Claire, hubby John Leyden, pennywhistle fiend Mduduzi Magwaza and the rest of the gang are back to try to answer that question. So, how do Mango Groove hold up now? As before, their sound hearkens back to the old days of kwela and marabi. It seems a pity that they’re unwilling to experiment with any fresh sounds this time around. Claire’s vocals are as polished as ever, still central to the Mango sound, be it happy-go-lucky jollers or saccharine ballads. Yet it’s all too sweet and fun, and there’s not much else going on here. As a result, the album drags on longer than it ought to. What’s the point of risking a comeback if you don’t have something new to say? If I were to hate on people for being white that would make me a hypocrite. But it’s hard to see this album appealing to anyone besides MG’s original fans, primarily aging white people and any others with bad taste. Claire’s British twang may have passed way back when, but now?…eish. It’s hardly a one-woman show, however, with great songwriting and slick if unimaginative production throughout. Tracks off the album with more backing vocals are the ones that stand out, like “Utolika” with its sunny Pan-African vibe. The vuvuzela’d “Give it (all day all night)” should get the band some attention during World Cup $occer time, to complement Claire’s anthem duty (that’s if Ras Dumisani doesn’t make his way south).  The title track, mysteriously billed in a press release as a “Mbaqanga thrash-punk hybrid” could get some radio play, while “This is not a party” does a fair job on the 80’s-pop front. Slower tracks like “My Blue Ocean” and “Lay Down your Heart” show the softer side of Mango’s sound, but border on carbon copies of old hits like “Moments Away” and “Another Country”. It’s 2009, and another country is where Claire and Co. now find themselves. Sadly, though, Mango Groove have played it too safe with Bang the Drum, and should struggle to make much noise. David, some well constructed critique, lets see some more my man. I always say, those who can do; those who can’t, bleat from the sidelines…. 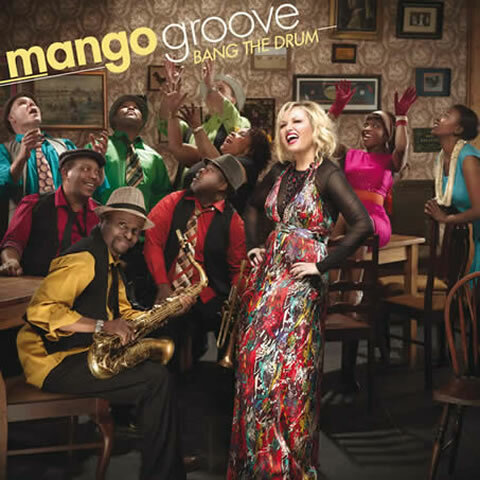 Will always adore Mango Groove – and love the new album. I am glad to have “bad taste” then!!!!! Yay!